Camrose Hill Flower Farm, which dates back to the 1880’s, is the perfect venue for a bride and groom looking to have a romantic, rustic wedding. The farm is home to Cindie Sinclair, a floral designer known for natural garden style arrangements. She can provide flowers for any type of event. The grounds serve as amazing landscape for your wedding pictures - surrounded by gorgeous gardens, nature, and your loved ones. Minimal decorations for your event will be needed due to the natural beauty of the farm and surrounding area. The farm has several buildings available for use as well: The cottage, pavilion, and paddock areas.The 1950’s cottage is often used as a dressing room for the bride. The pavilion and adjoining tent, which is a three sided building with a roof draped in vines, is used for receptions. The Paddock, which is rustic and elegant, can be used after the ceremony to serve cocktails and punch. 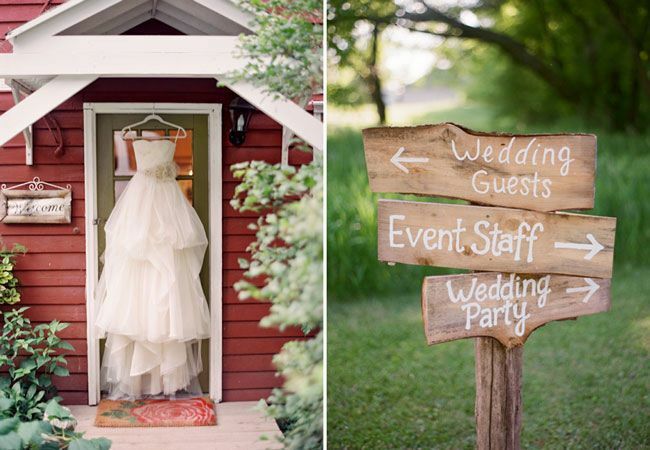 Camrose Hill Flower Farm is a gorgeous, romantic setting that the newlyweds and guests will both enjoy. Overall, Camrose Hill Flower Farm is like a scene right out of “The Secret Garden”.